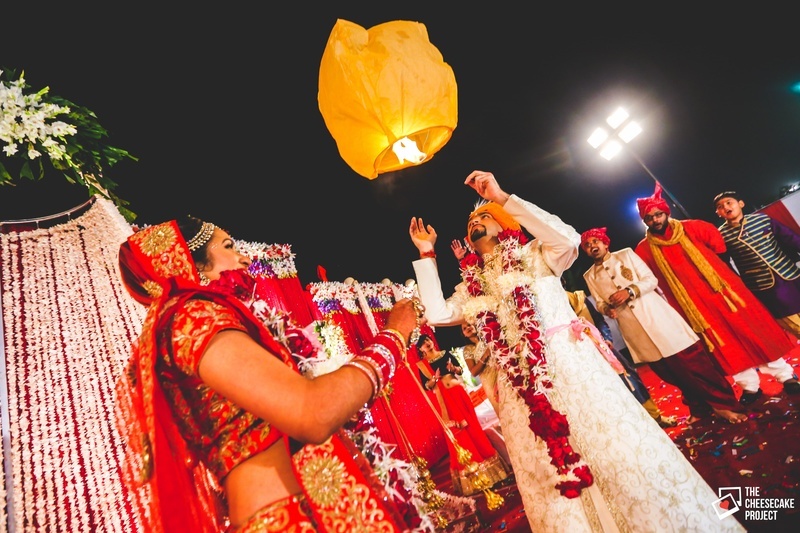 A royal wedding held at Hotel Badri Palace, Jodhpur full of young, fresh love! 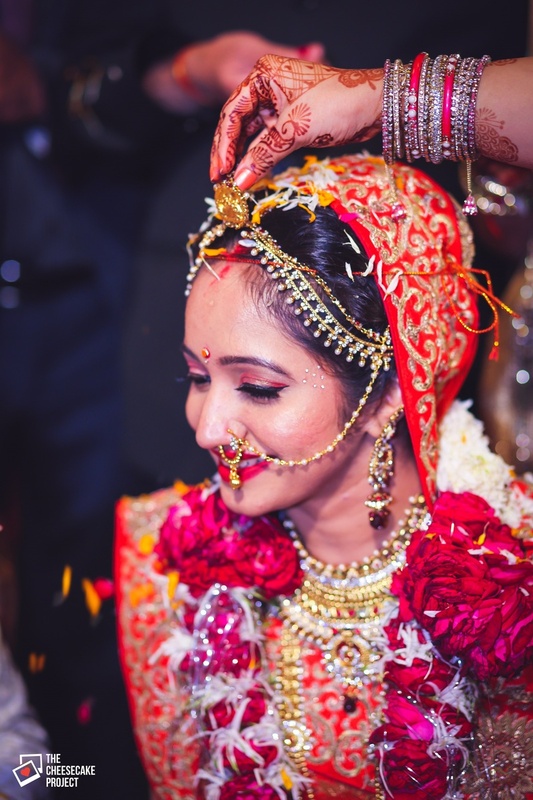 Chithira and Mehul's wedding was all things traditional with bouts of modern fresh styles that made their wedding oh-so-beautiful! 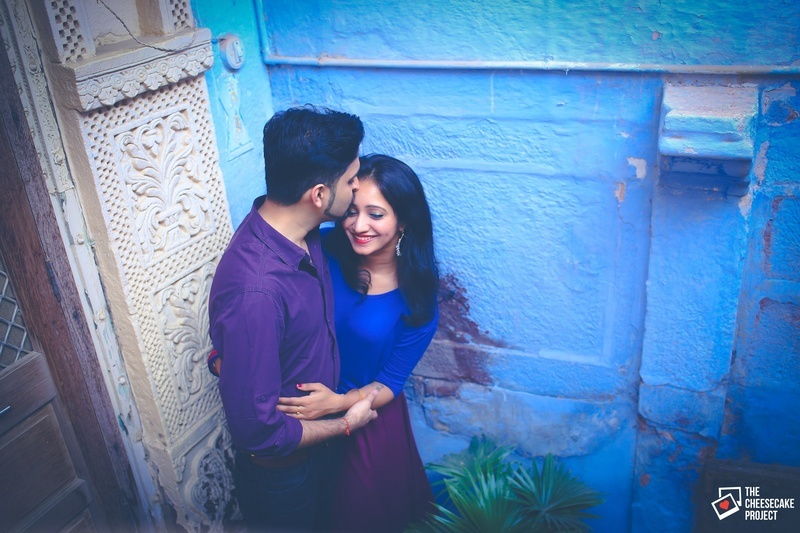 Captured beautifully by The Cheesecake Project who took their pre-wedding shoot to another level of gorgeousness! 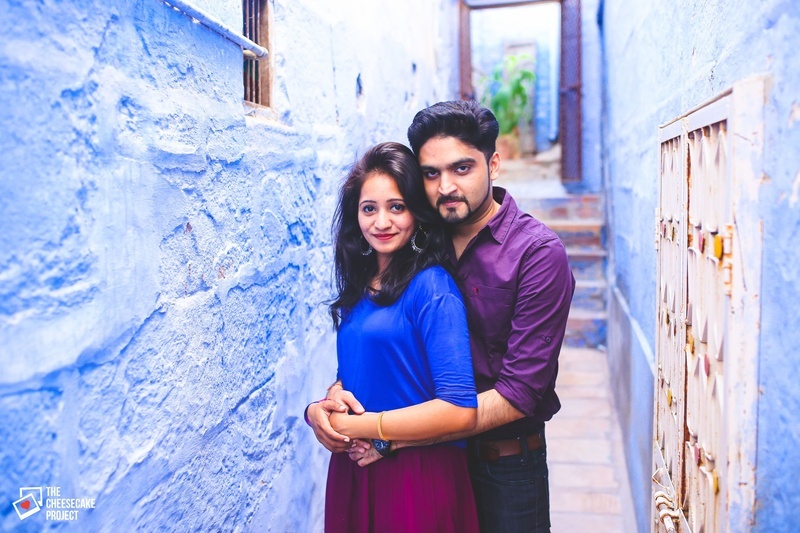 The musings of blue paired with royal-esque purples and the backdrop of the city - their shoot was absolutely breathtaking. 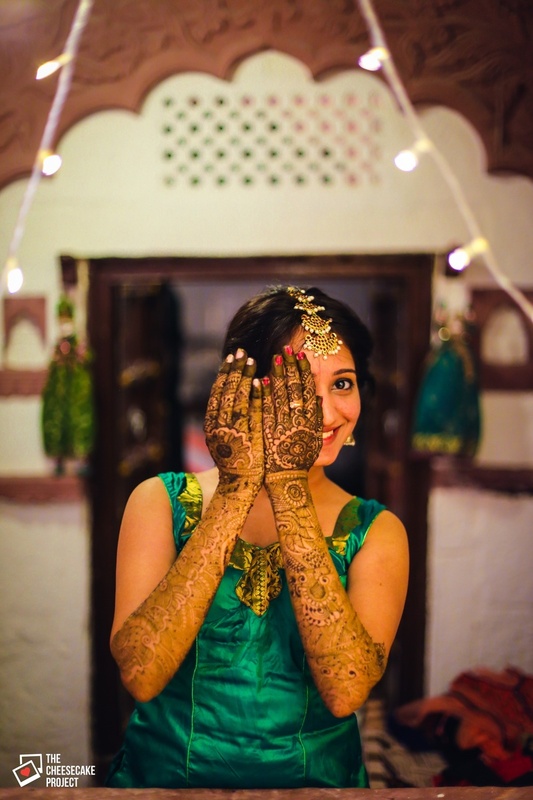 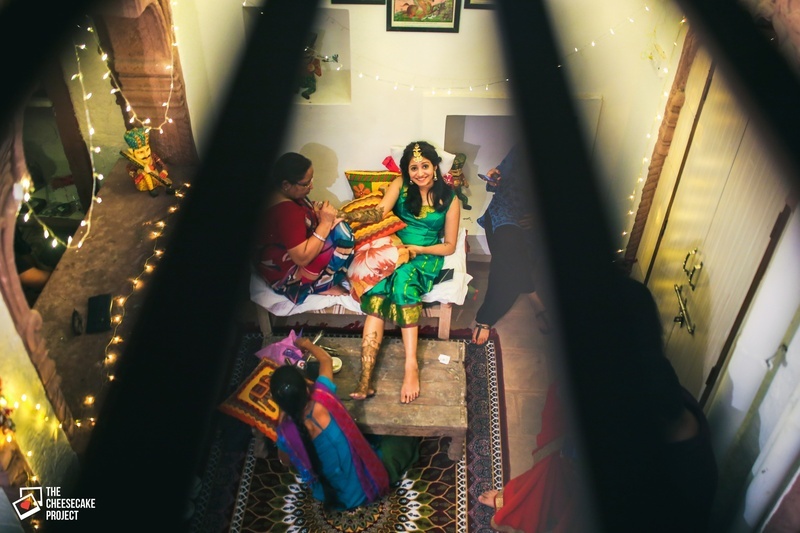 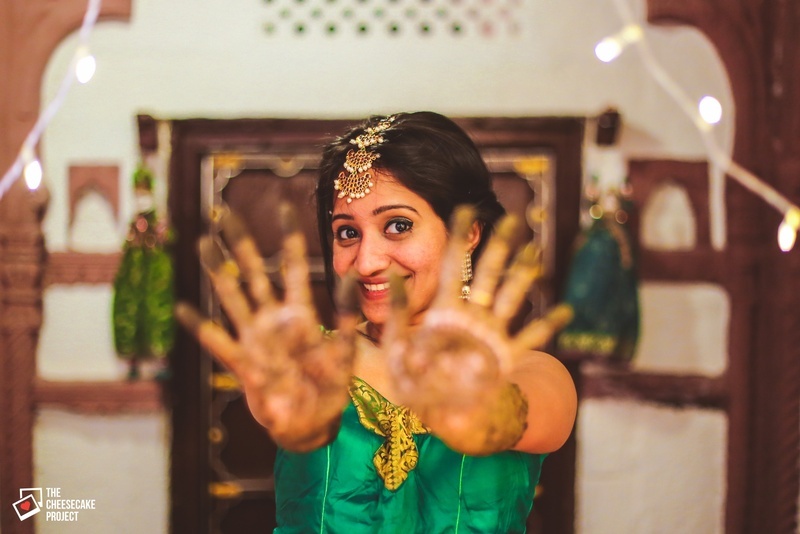 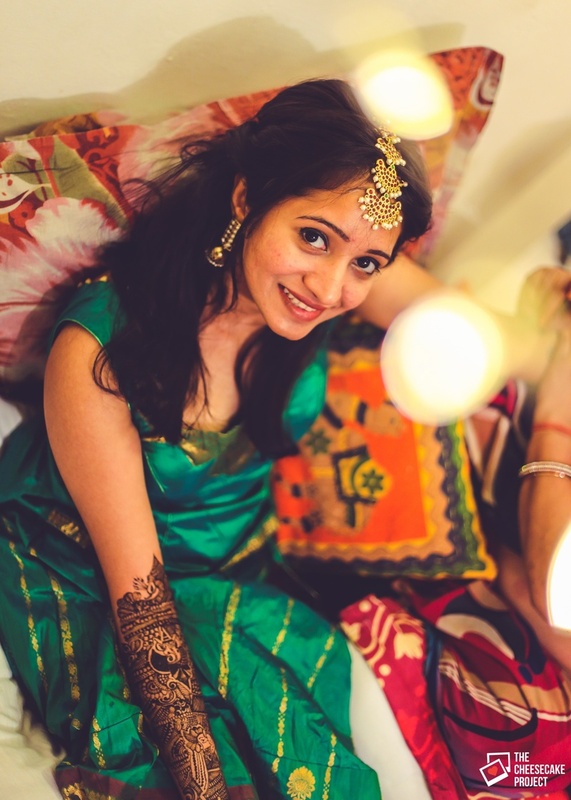 After all the love-ness at their shoot, Chithira had an intimate mehndi ceremony with pretty fairy lights all around. 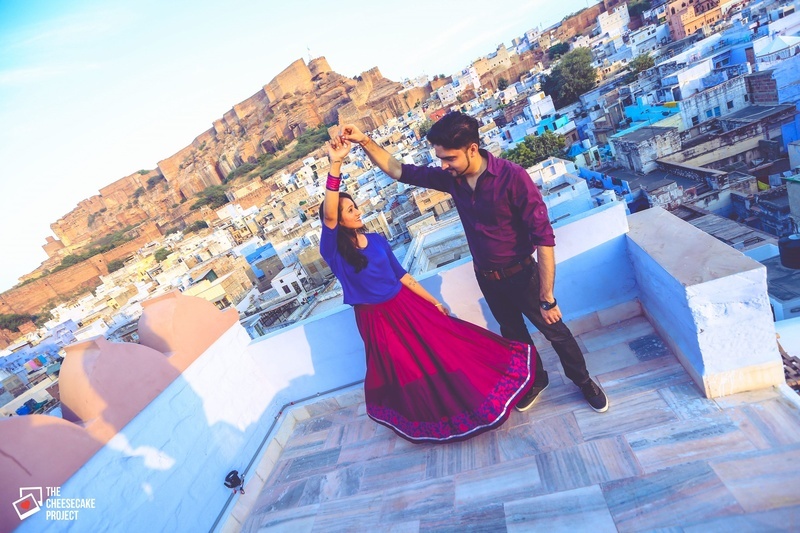 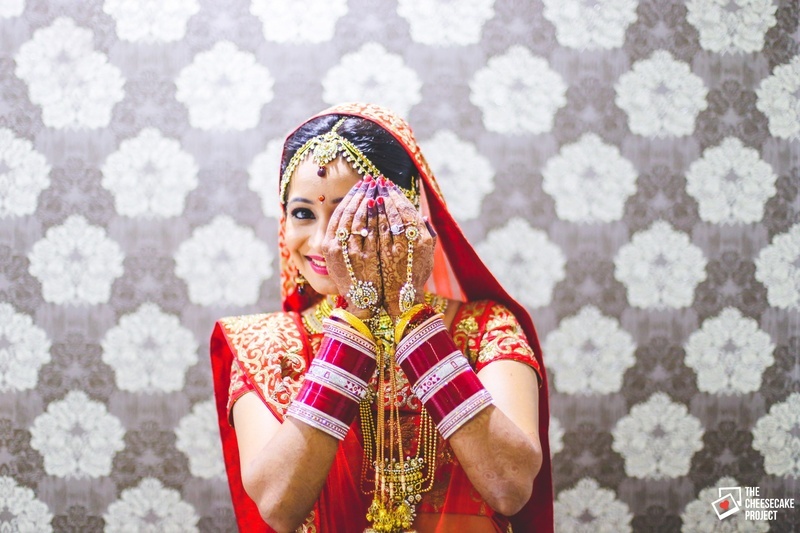 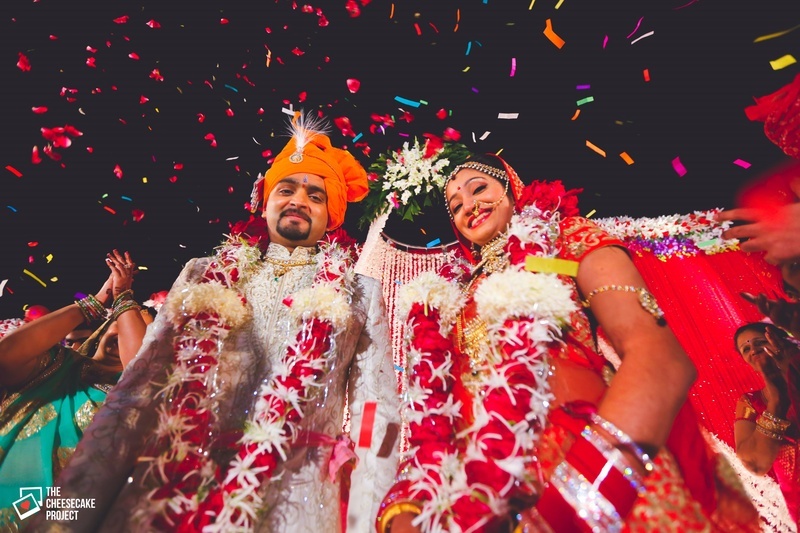 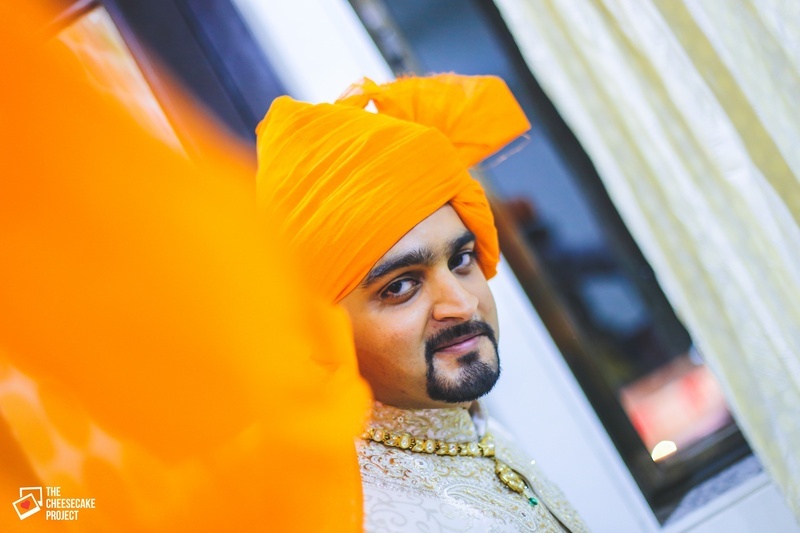 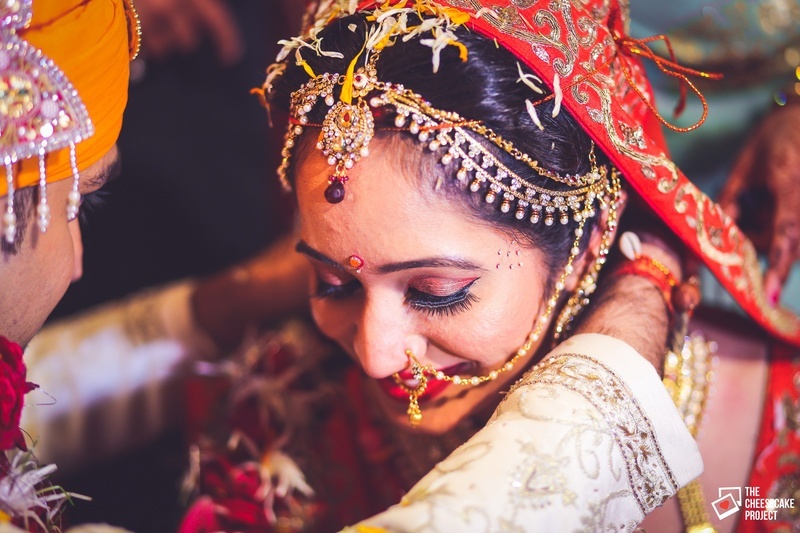 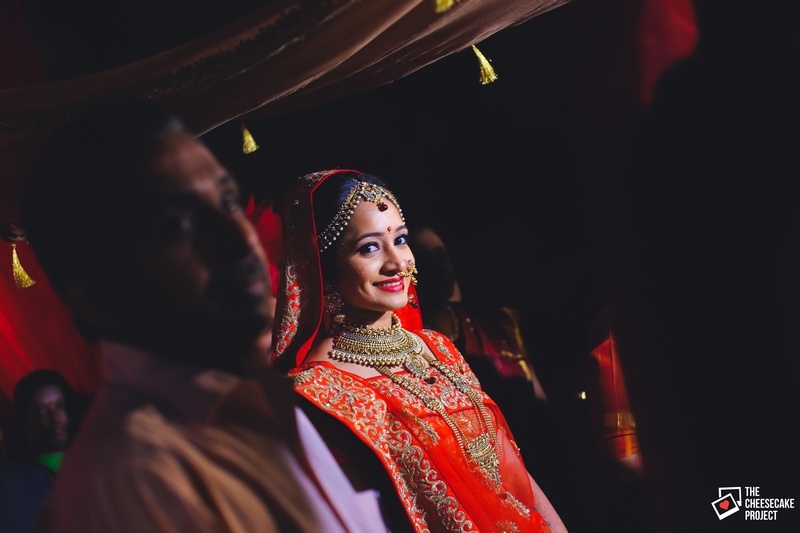 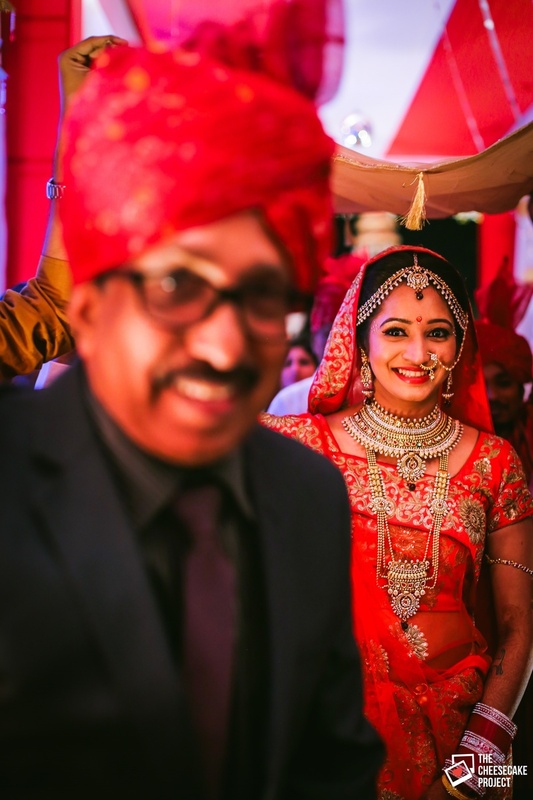 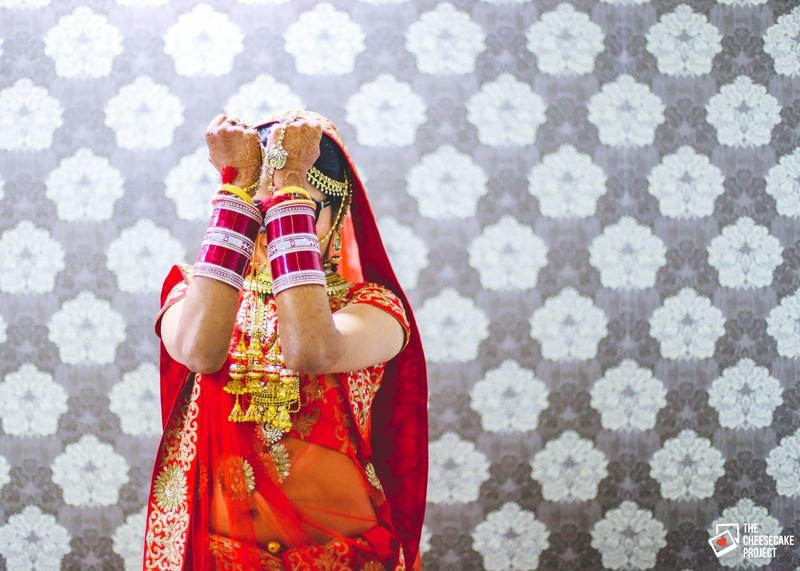 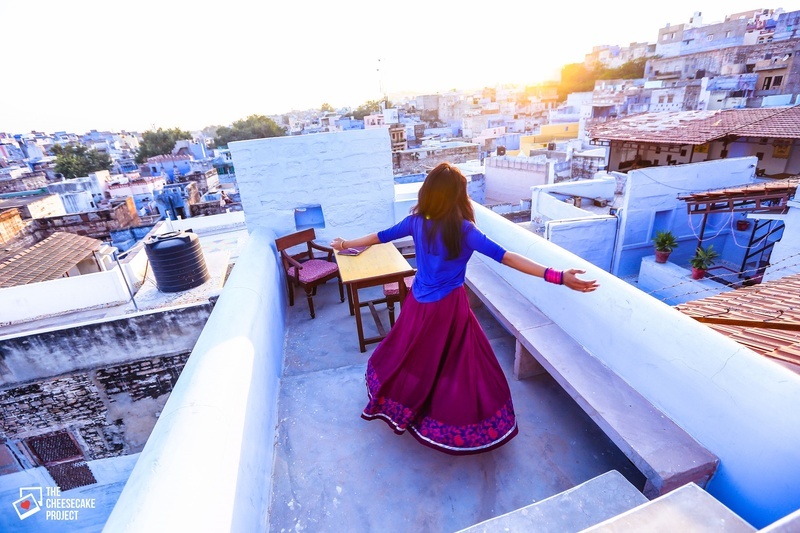 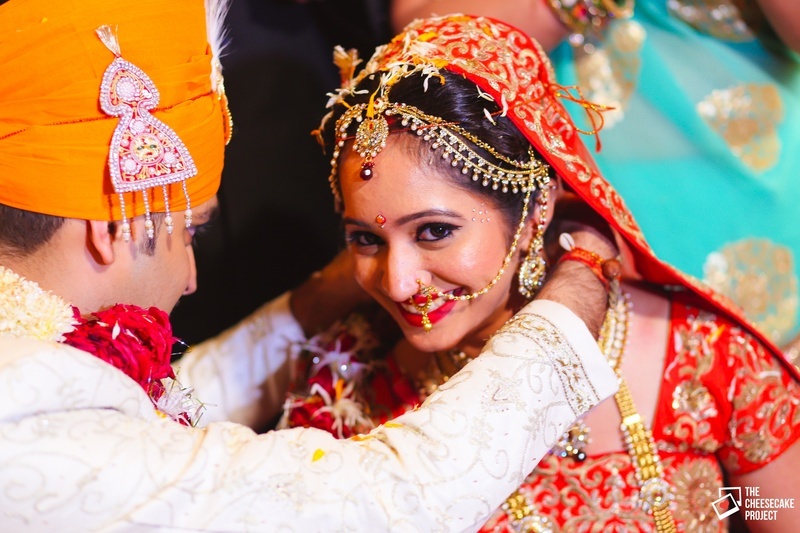 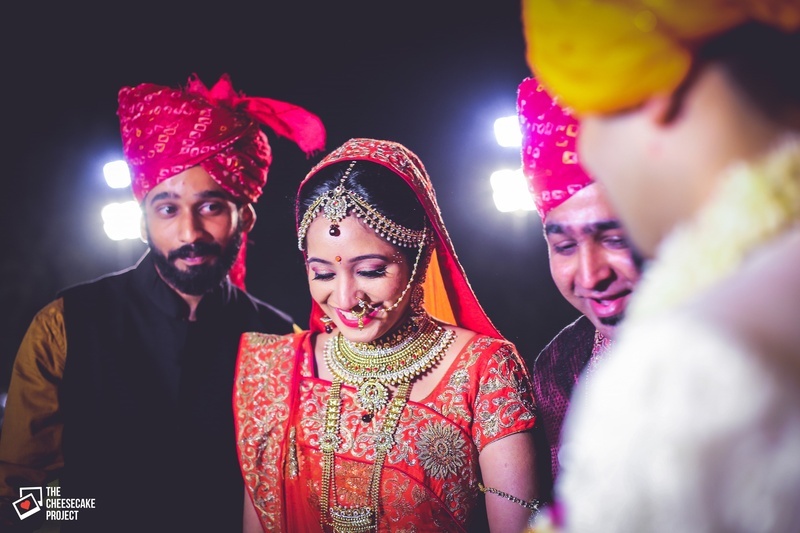 Their royal destination wedding was held at Hotel Badri Palace, Jodhpur, that tells stories of all things magnificent - a perfect setting for the intimate wedding Mehul and Chithira were going for. 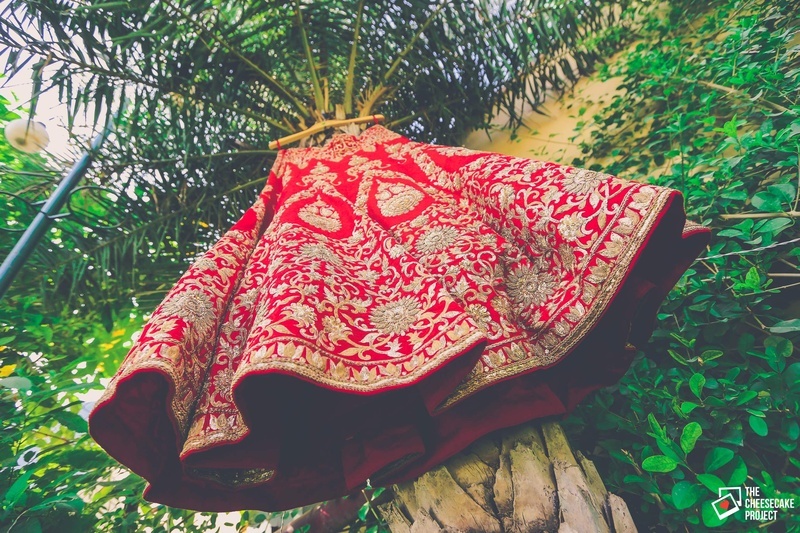 They picked tones of traditional reds and golds, that blended beautifully with their wedding location.